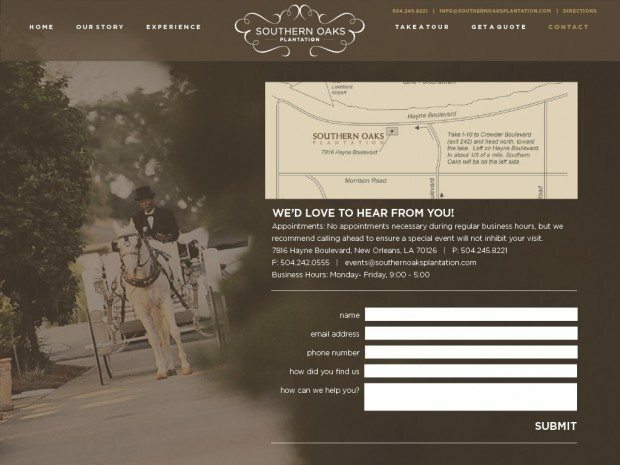 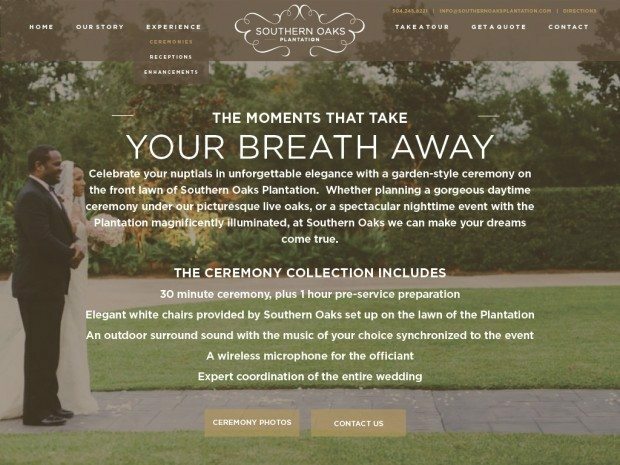 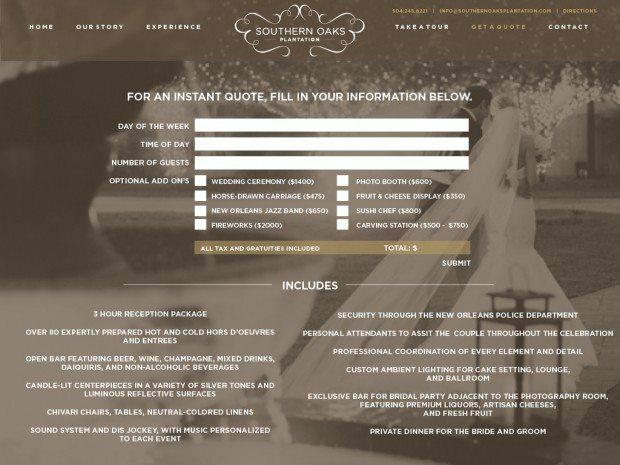 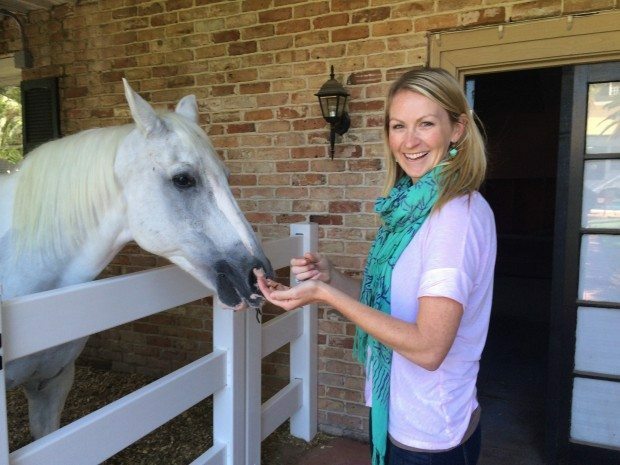 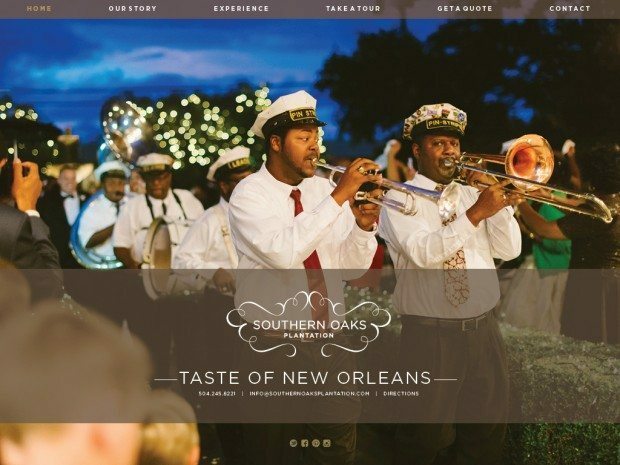 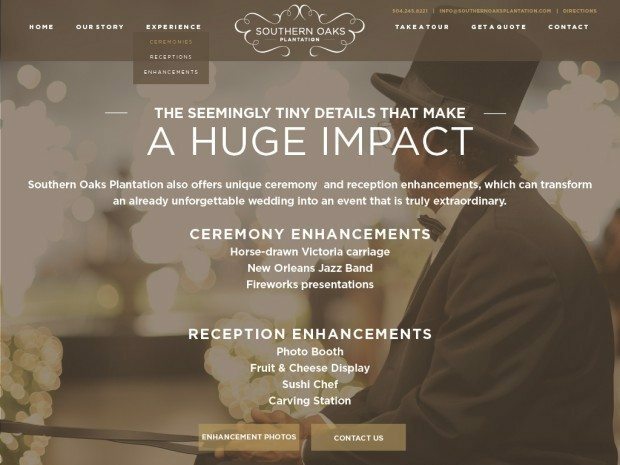 New Orleans Wedding Venue, Southern Oaks Plantation gets a Rebrand and Custom Responsive Website! 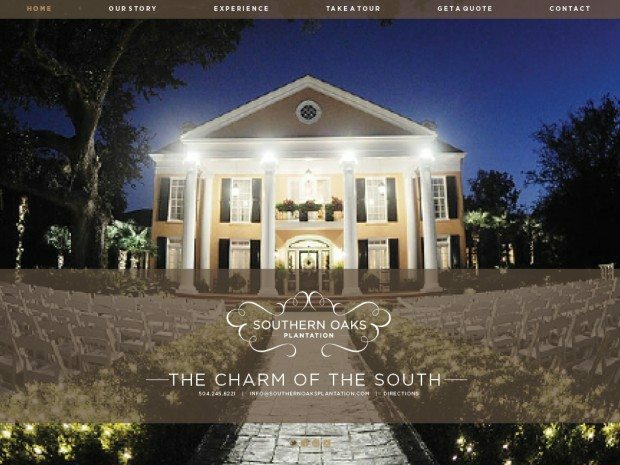 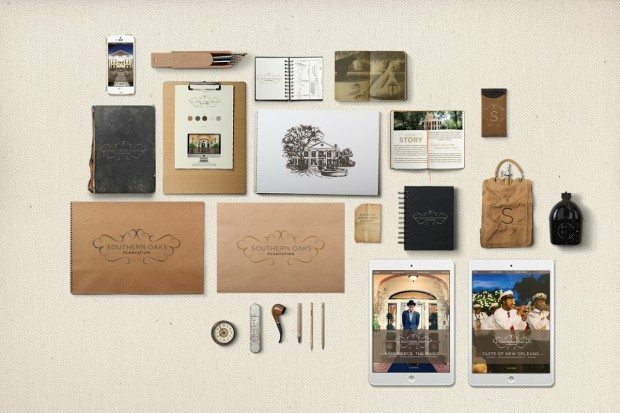 We were absolutely thrilled when we had a chance to work with Southern Oaks Plantation, well-known wedding destination in New Orleans, and even more thrilled to have the opportunity to fly to the venue and really experience it first hand before creating a brand and site that would really do it justice. 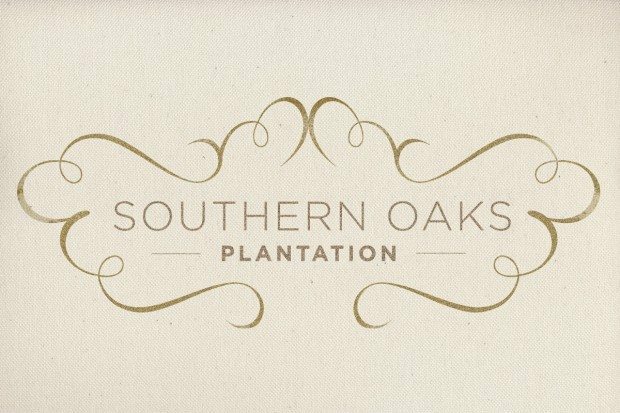 After visiting we were able to truly experience and understand the magic that the plantation exudes. 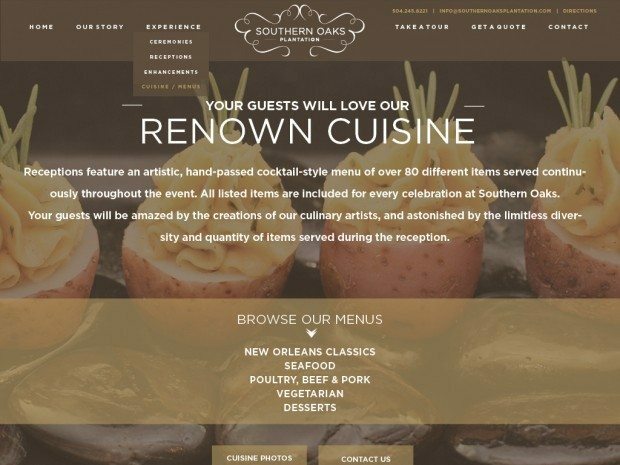 Take a look at the logo design and all new responsive website design that we created. 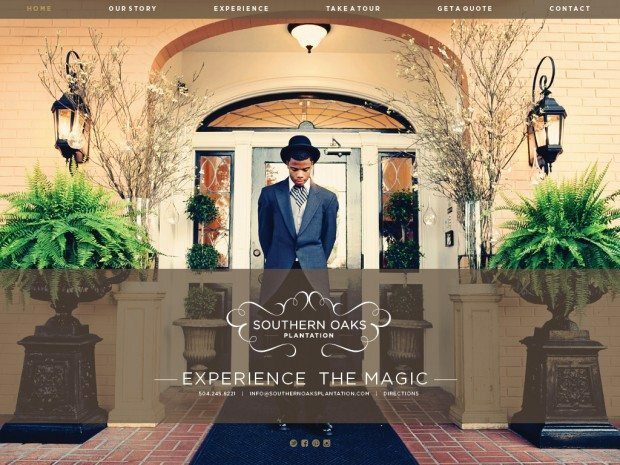 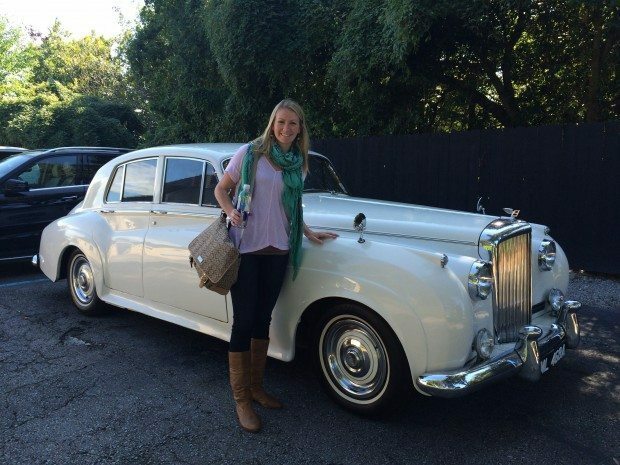 And a few shots of the fun day we got to spend at Southern Oaks Plantation!